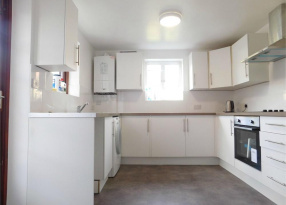 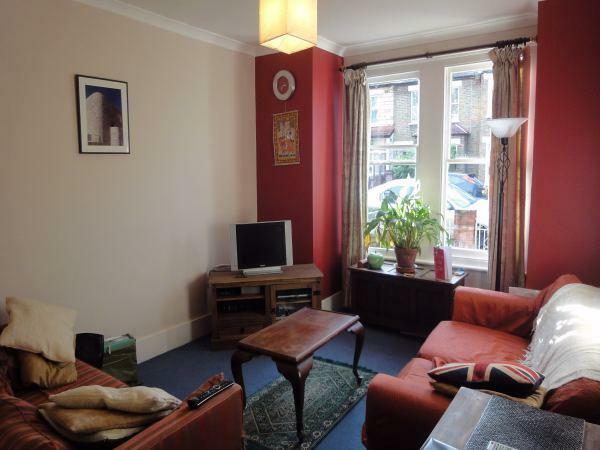 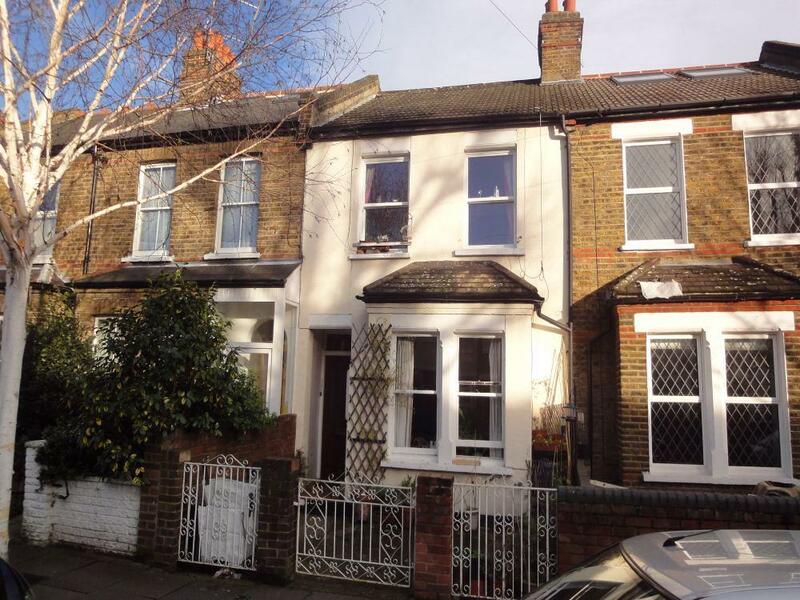 Castle Residential are pleased to offer this lovely well presented ground floor 2 DOUBLE bedroom converted flat with garden located close to amenities of Northfields Avenue and Northfields tube. 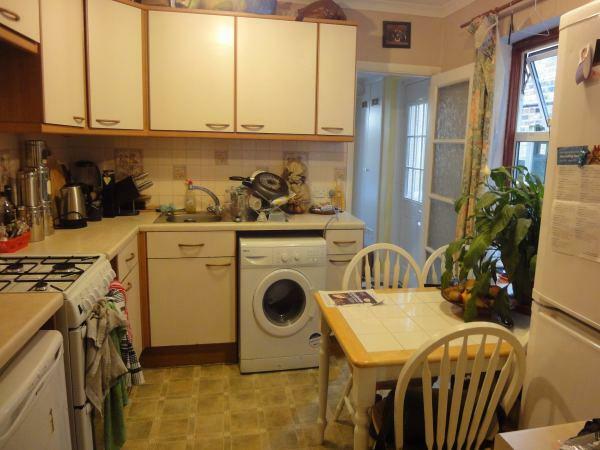 This superb property comprises of 2 double bedrooms, good size lounge, separate fitted eat in kitchen & tiled bathroom with shower. 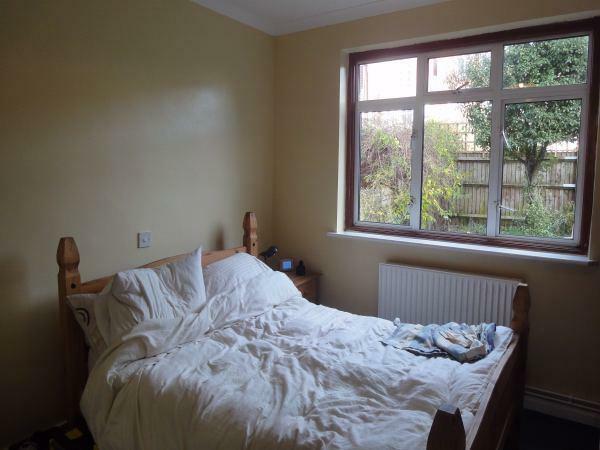 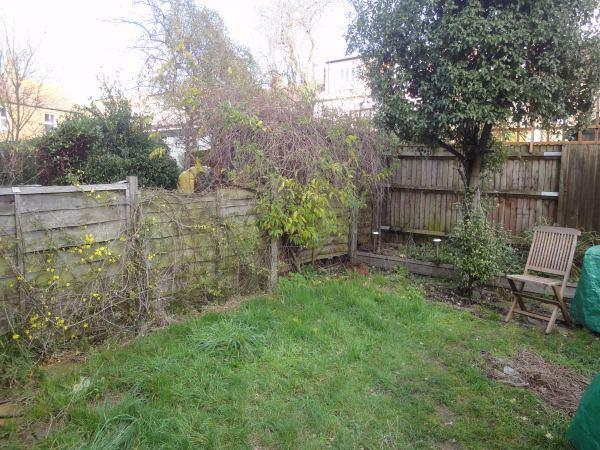 Benefits include a private rear GARDEN & gas central heating.